Home Articles	So You Think You Know… Darren Aronofsky? Darren Aronofsky is a filmmaker that doesn’t try to court controversy, but he certainly doesn’t shy away from it either. His limited filmography is no less an eclectic one, having explored the horror, sci-fi and drama genres and occasionally a unique combination of all three. No matter what genre he endeavours to tackle, their subject matters are always unconventional; whether it be mathematics or the world of ballet, there seems to be an intent focus on perfectionist obsessives hoping to seek personal enlightenment or something more destructive. Whilst his work is often divisive, uncomfortable and a rather bleak take on humanity, it’s equally beautiful and a wholly original experience. 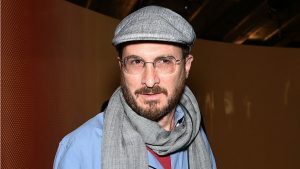 Born in Brooklyn, New York to parent teachers Charlotte and Abraham, Aronofsky was raised in a culturally Jewish household. His mother and father would frequently take him to Broadway theatre performances which ignited his interest in storytelling and show business but he didn’t immediately jump into a career as a writer/director: he trained as a field biologist in his youth before attending Harvard University where he majored in social anthropology. While at Harvard, he became deeply interested in filmmaking and his senior thesis film, Supermarket Sweep, was a finalist in the 1991 Student Academy Award. His feature debut Pi (1998), that echoes the work of David Lynch, became a success despite its small $60,000 budget and won Aronofsky the best director award at the Sundance Film Festival – and introduced audiences to his hyper-stylised and completely immersive direction. Although some of Aronofsky’s films have become box-office hits, namely Black Swan (2010), his approach and style is very unfriendly for commercial audiences. The auteur has revealed that his fil, preferences have always skewed less mainstream, “I always had a taste for alternative film. Filmmakers like Spike Lee and Jim Jarmusch were big influences and expanded [my sense of] what film could be.” Aronofsky imposes no limits on himself in regards to what his films could and can be, ignoring any standard filmmaking conventions. For example, an average 100-minute film has between 600 to 700 cuts whereas the distressing heroin addiction drama Requiem for a Dream (2000) features over 2,000. It’s these sensational artistic choices and portrayal of broken bodies and even more shattered dreams that make Requiem for a Dream one of the most unforgettable films of the 21st century and possibly Aronofsky’s masterpiece. He followed it with The Fountain (2006), a picture that incurred a troubled production with interchanging actors attached to star and budget disputes but was highly ambitious in its tale of mortality. It failed to find a substantial audience but Aronofsky came back fighting (quite literally) with The Wrestler (2008) and later with Black Swan, a horror about a ballerina haunted by her doppelgänger that earned Natalie Portman the Academy Award for Best Actress. Aronofsky’s most recent feature mother! 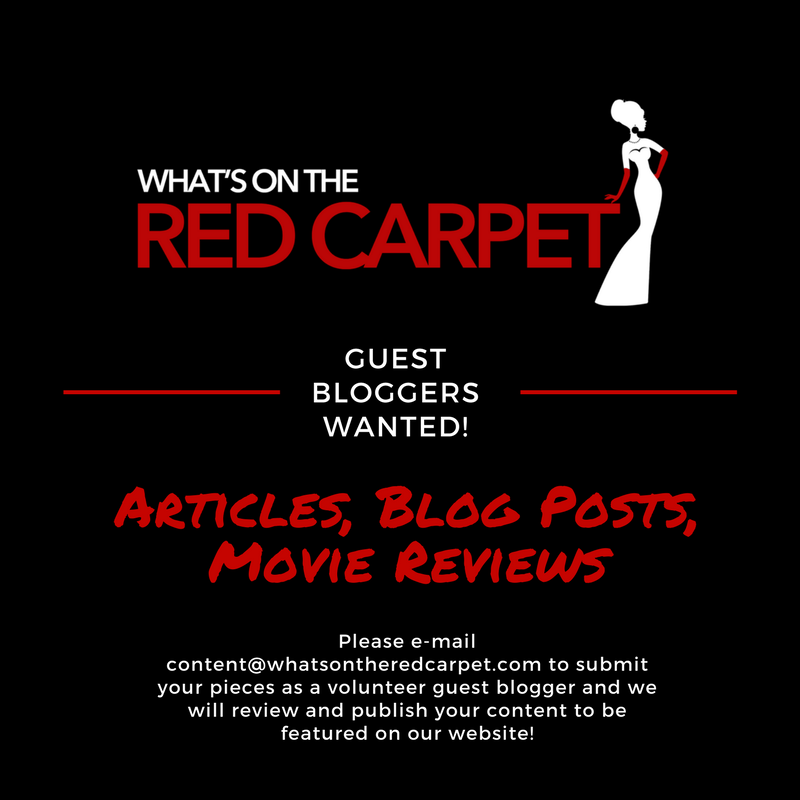 (2017) starring Jennifer Lawrence and Javier Bardem is perhaps his most controversial and contested film to date. The plot follows a young woman whose tranquil existence with her husband at their idyllic country home is thrown into disarray by the arrival of a mysterious couple, but the allegories and layered metaphors, as well as the brutal violence, alienated some critics and audiences. So much so, mother! received a rare grade “F” on CinemaScore, an audience polled market research firm, making it one of fewer than twenty films to receive the score. However, Aronofksy doesn’t mind pushing people’s buttons, stating, “Well, it’s about exciting people, right? I mean, the films that excite me are things that I walk out talking about.” All of his work are certainly films that linger in our memories. Forgettable? Aronofsky doesn’t know the meaning of the word.